No signal loss with this case. 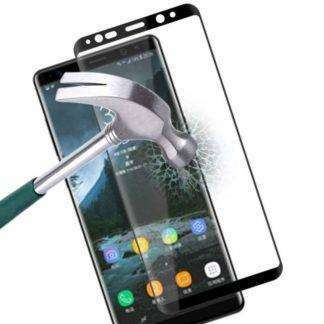 Fitting well on Note 9 with screen protector. Soft button, easy to press. Soft Adjustable holder, Convenient and practical.